I read this earlier in the year, in either March or April. 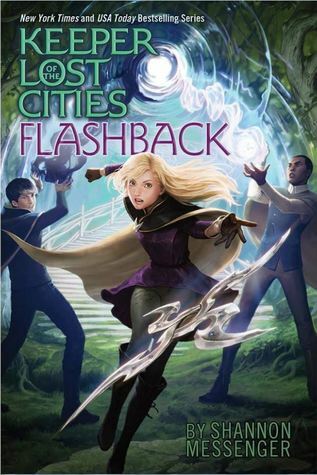 But, Flashback just came out on Tuesday, so to celebrate, I’d like to re-read the whole series before diving into it. Two series in two months?! I might be able to do it. 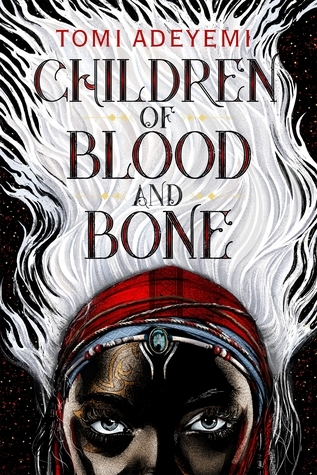 I’ve wanted to re-read this series the whole year, but haven’t gotten started yet. My goal is to read it in December. I haven’t read the series in a while, so it should be interesting to see if any of my opinions change about it. It’s also the 20th anniversary year and the sequel to Fantastic Beasts is coming out. (I’m cheating a little on this one) I checked this book out from the library and I can’t wait to finish it! I’m currently on page 30 and I’m loving it already. I know it’s a trilogy, but I’d at least like to read the first book. 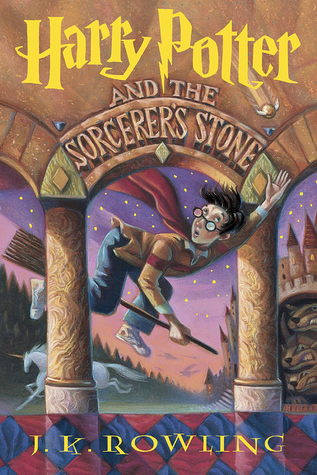 I’m almost finished with Jane Eyre, so I’d like to continue the streak with another classic. I know this is “the” love story, so I’m eager to read it. 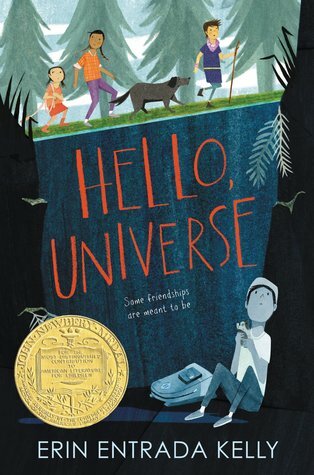 This book is the 2018 Newberry Medal, and so it’s impossible to find. I really like the cover, the synopsis, and the fact there’s a guinea pig in it. It seems like it will be an interesting read. This book got a lot of hype around the blogosphere, but it’s also impossible to find in a library. Fingers crossed I can find it. 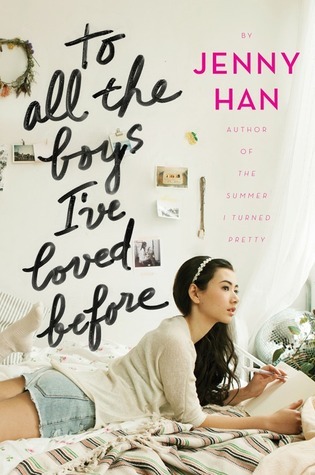 The cover is really captivating and so is the story. I haven’t read too many fantasy books lately, either. 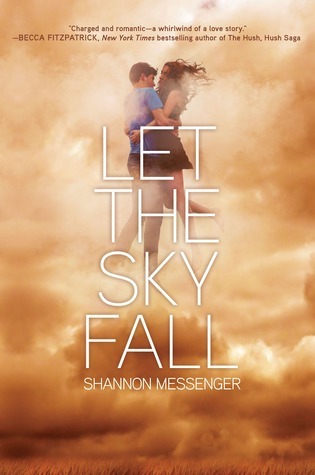 Another book by Shannon Messenger! I checked this out of the library a few days ago. I’m really excited to read it, though in all honesty, I don’t really know what it’s about. This is the first time my library has had it that I’ve seen, so I’m excited to read it. Well, there you have it! My TBR for the rest of 2018. Since there are two series here, it’s actually a list of 21 books! Besides these, I’ll also have books to read for school and other books I got out of the library. I’d better get back to reading! I love the books you’ve chosen for your list! 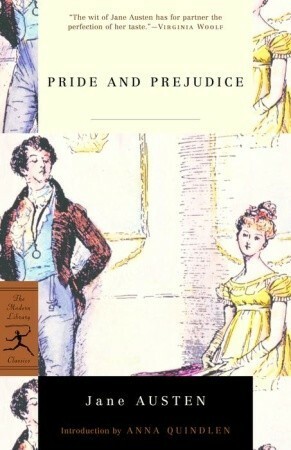 I have to say that Pride and Prejudice is probably one of my favorites (I know, I’m a sap for romance) so I hope you enjoy it too. Great post! Thanks, Amalee! I can’t wait to read it. I’m a sap for romance as well. 🙂 I’ve missed seeing your posts.